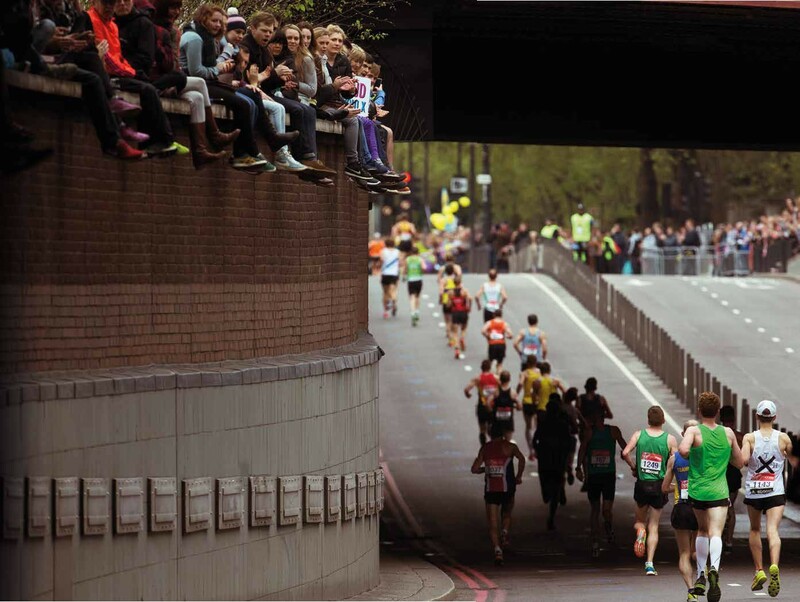 ARBITRAY AS IT IS, THE SUB-3 MARATHON RETAINS A MAGIC APPEAL. BUT HOW HARD IS IT? DAVID SMYTH INVESTIGATES. Telling everybody you know that you’re planning to run a marathon in less than three hours – or any landmark time, for that matter – is a bit like telling everyone you’re writing a novel: they’ll keep asking you about it every time they see you and it will be embarrassingly obvious that you haven’t done it. But a pointless running goal shared is a pointless running goal halved, right? 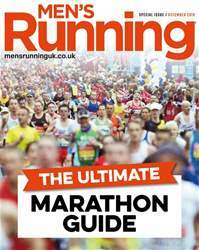 So here I am, in print, telling an even wider audience that I’m aiming to run the 2016 London Marathon in 2:59:59 at least. Anything with a ‘3’ in front of it will be absolutely devastating.